Description: This 1982 is still displaying a beautiful deep ruby/purple hue as well as a stunning set of aromatics consisting of blue and black fruits, loamy earth, flowers, licorice, and spice box. 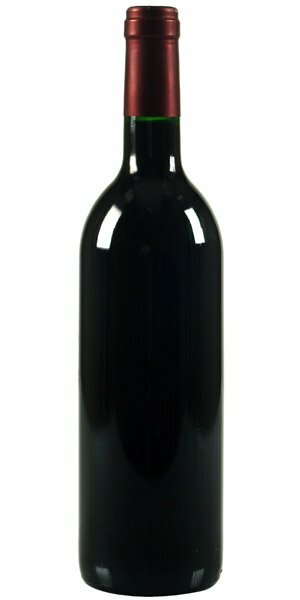 The wine is medium to full-bodied with sweet tannins, a medium to full-bodied mouthfeel, and a silky finish. It appears to have hit full maturity, but it can easily be held in a cold cellar for another 10+ years.